Inland Revenue has been changing the way they collect overdue debt for some time now. They have also been working to understand why taxpayers have overdue debt and have developed various initiatives to increase on time payment. Inland Revenue continue to see high numbers of taxpayers who miss the 7 April due date for Terminal tax payments. However Inland Revenue has seen increased compliance in relation to payments for other tax types as a result of sending reminders directly to taxpayers before the due date. Inland Revenue has advised that they will now be contacting taxpayers directly to remind them of their terminal tax obligations. 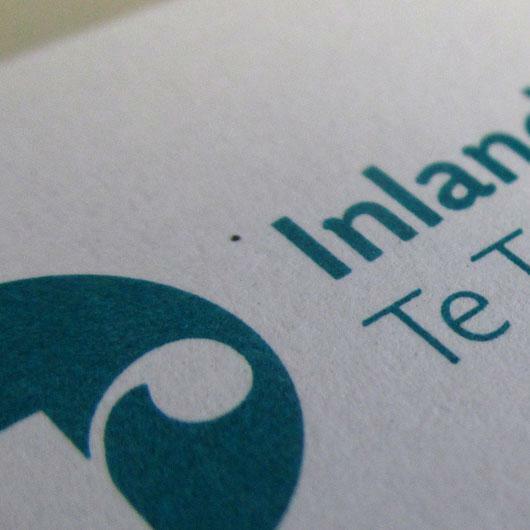 Inland Revenue will use a combination of reminder letters and text messages. Taxpayers who have advised Inland Revenue of their mobile number will receive text messages, and others will receive a letter in the post. These reminders will also make it clear that short paid or under paid tax is accruing interest and may be subject to late payment penalties. After the 7 April due date, as in past years, Inland Revenue will follow up with those who have not paid. The Inland Revenue’s goal is to help taxpayers resolve their debt situation as soon as possible. This helps minimise the effect of penalties and interest, which can quickly add up. There can be delays in processing of Inland Revenue payments at this time of the year as they are dealing with a huge volume of transactions, therefore if you receive a reminder and you have recently paid the amount owing, then it is likely that Inland Revenue has received the payment but have not yet processed it. If you have any concerns please contact us and we can look into it for you. In addition to the above, Beker Findlay Allan Limited will as usual be sending out terminal tax reminders a few weeks prior to the 7 April due date. If there are differences in the amounts we have advised you to pay and the amount requested by the Inland Revenue Department please let us know. If in doubt pay the amount we have advised you to pay. If interest has been accruing on your tax liability then tax pooling is an option available to most taxpayers as a way of minimising the interest cost. Please feel free to contact your Beker Findlay Allan advisor to discuss your individual options should you be concerned about any upcoming tax payments. Lastly please remember that around main tax due date’s scammers come up with schemes to steal your money. Use common sense and if in doubt please contact us.